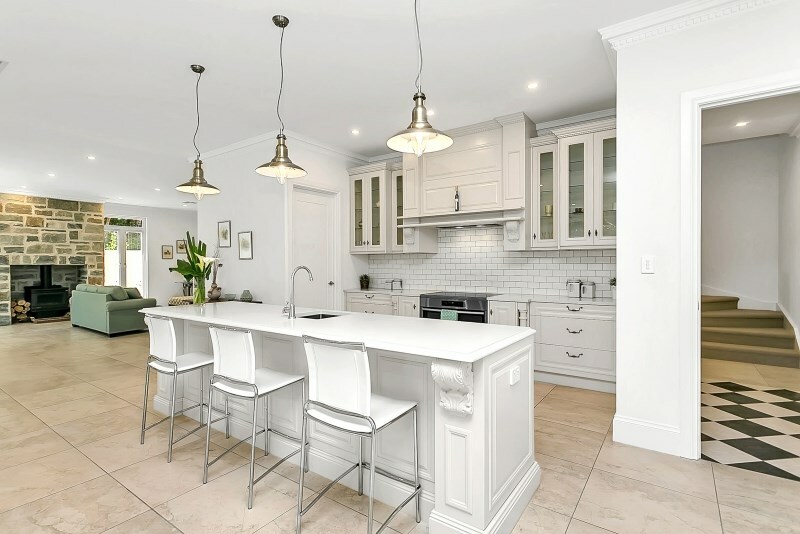 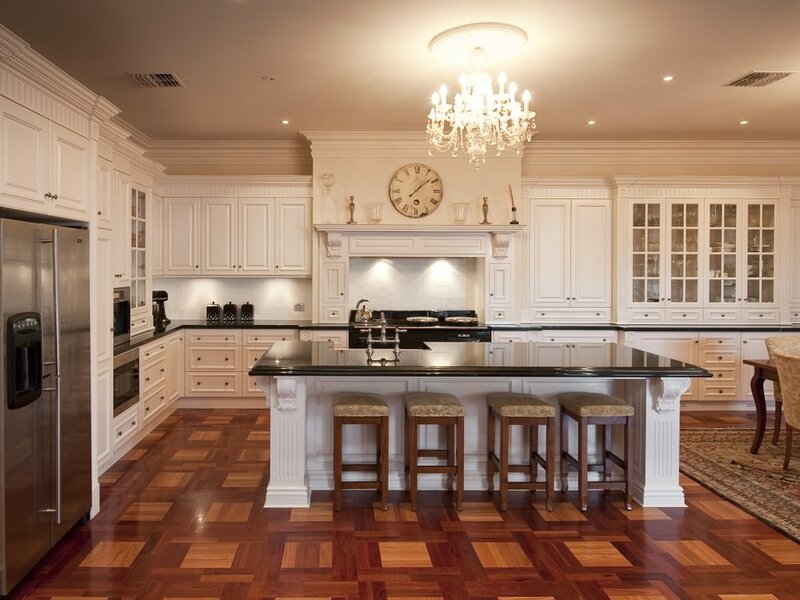 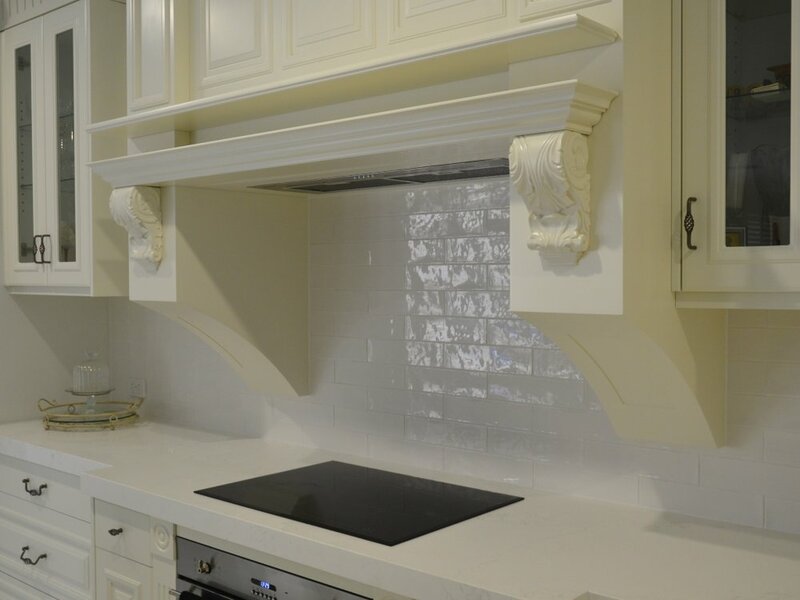 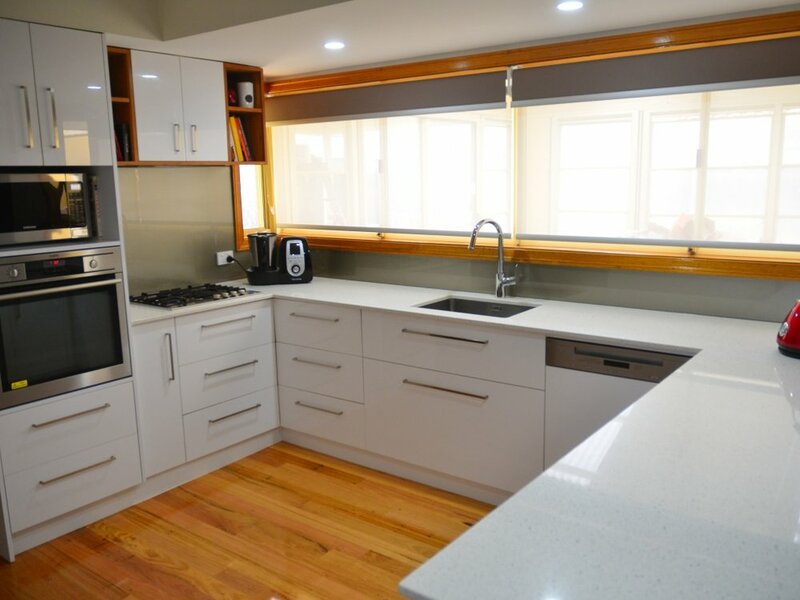 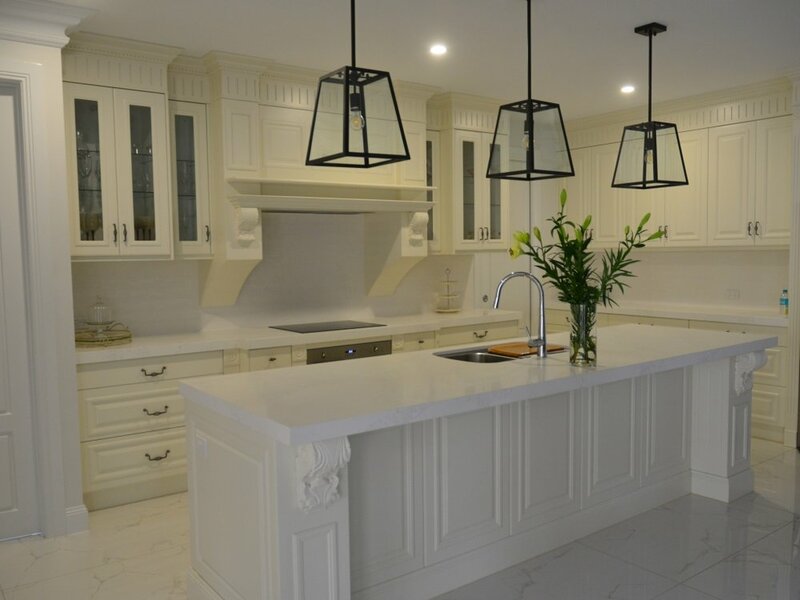 At Custom Built Cabinet Makers we believe the kitchen is the heart of the home, it is quite often where the family is brought together to share meals and make memories. 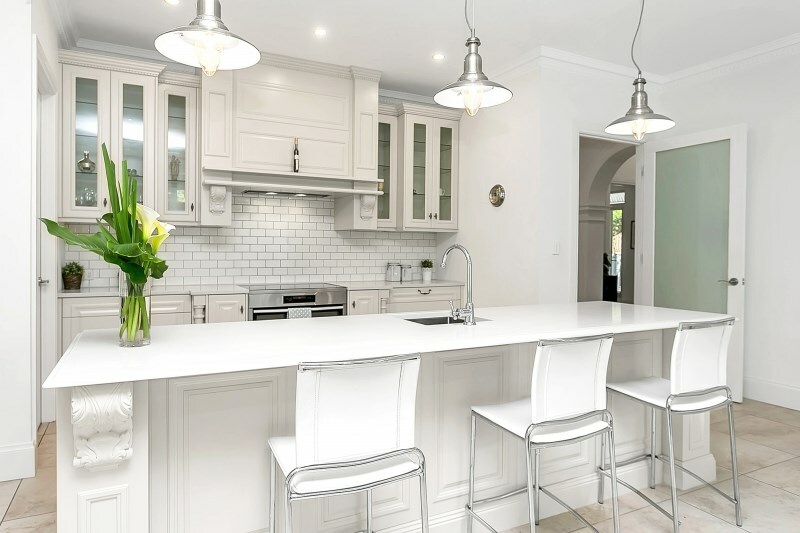 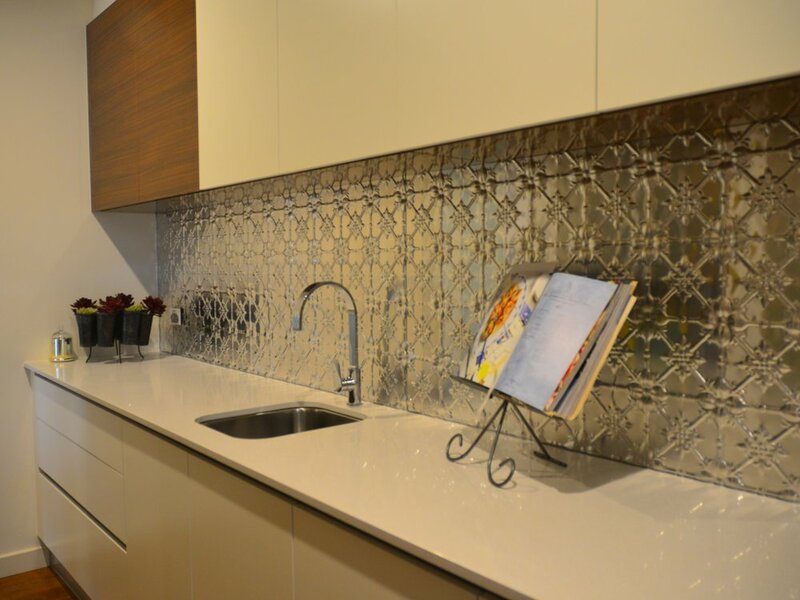 It is for this reason we understand the importance of creating the perfect space; so whether you are building your dream home or looking to renovate an existing or outdated kitchen, our design team will come out and personally work with you to bring your concept to life. 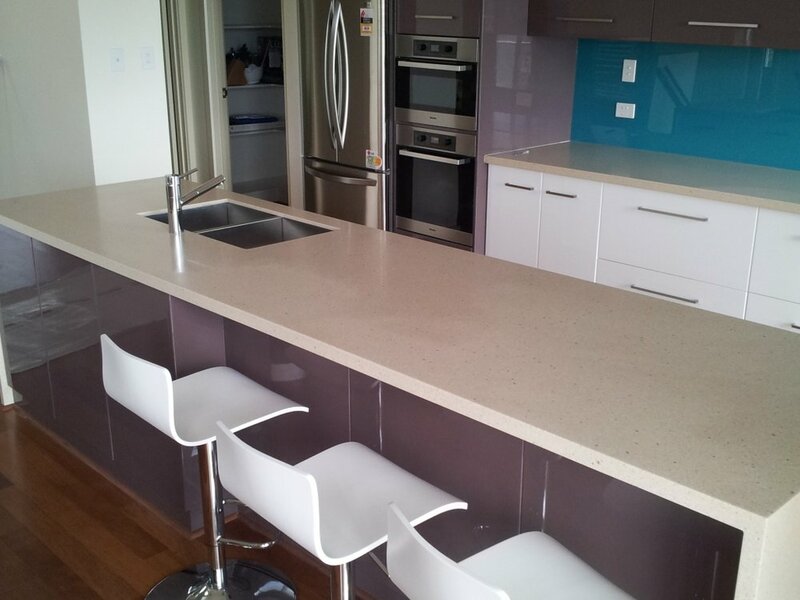 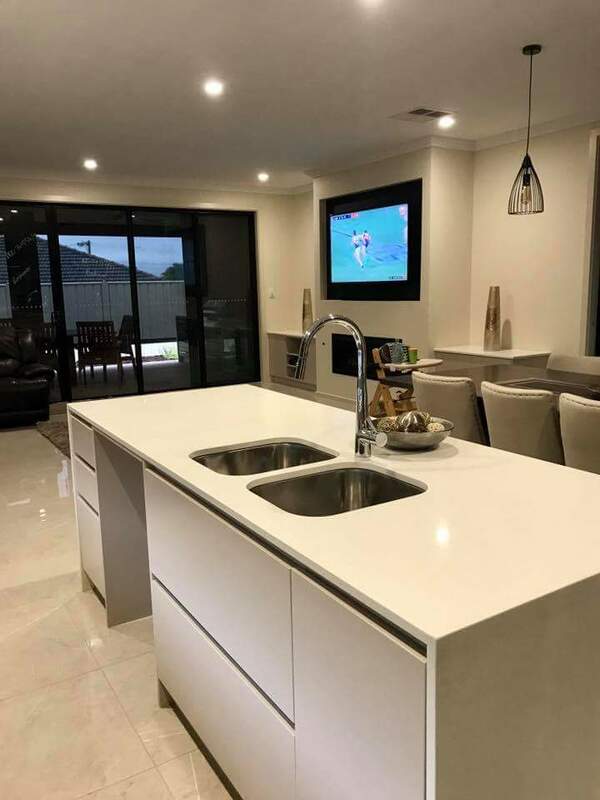 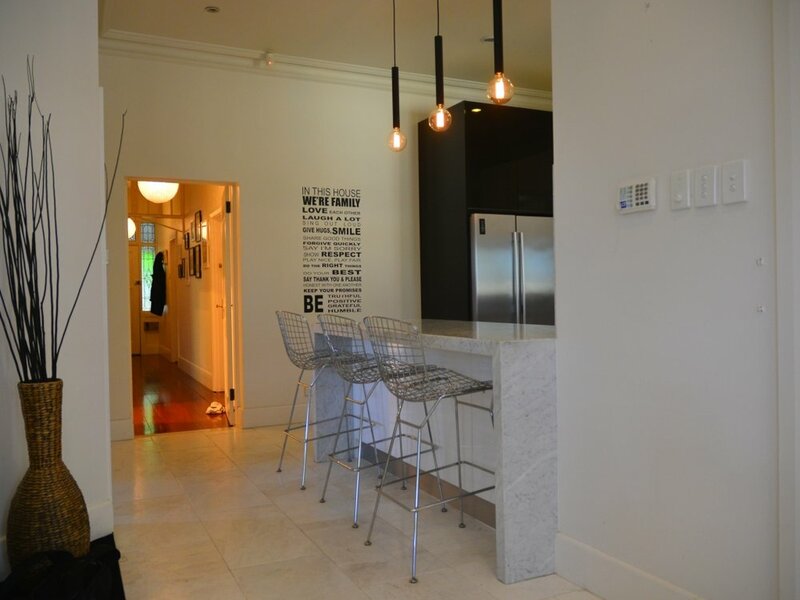 Natural stones; include Granites & marble are 100% natural where as our Composite stone; we have our popular Smartstone and Ceasar Stone range which are man-made stone made up of 90% plus natural crushed quartz bound with resin.